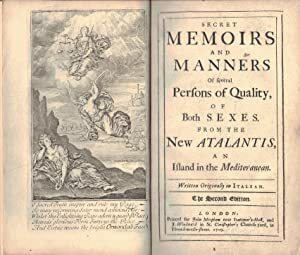 SECRET MEMOIRS AND MANNERS OF SEVERAL PERSONS OF QUALITY,; of both sexes from the New Atlantis, an Island in the Mediteranean, Written originally in Italian. 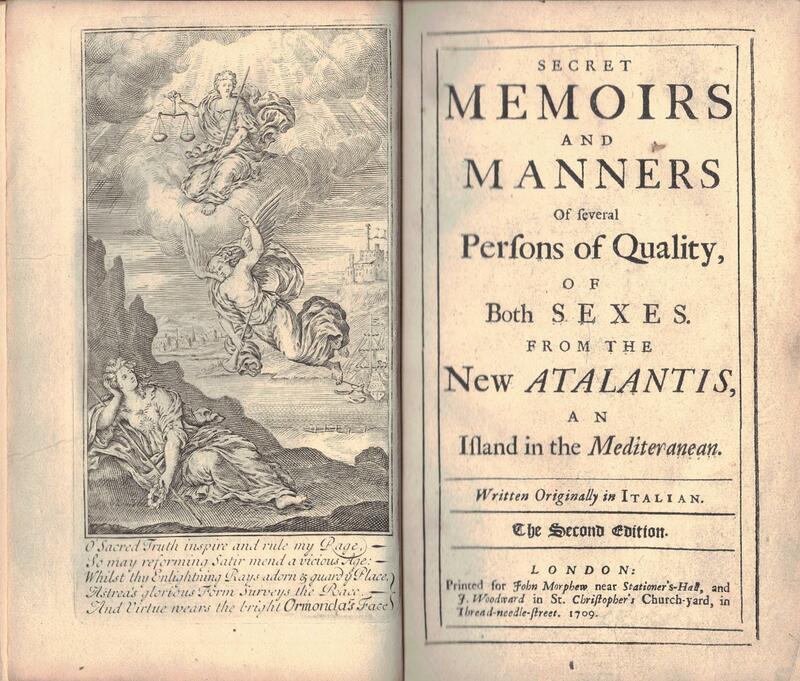 In Two volumes by MANLEY, Mary De La Riviere. ]: John Morphew, London - Second Life Books, Inc.